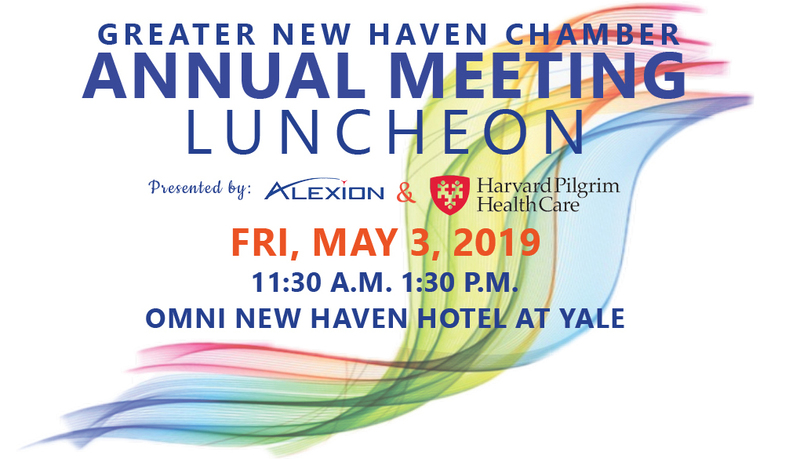 The 225th Annual Meeting will bring the regional business community together to celebrate the Chamber's accomplishments, while anticipating and planning for the coming years ahead. The occasion of the 225th anniversary presents a unique opportunity to learn from our storied history and bring the region together around value propositions that will engage and energize members and the broader business community. Please scroll to the bottom of this page for a complete list of sponsors. This is YOUR opportunity to Celebrate the Foundation our Future! *All contributors will receive recognition on GNHCC's new website, which will debut in May! Contributors of $225 or more will receive special recognition. Congratulations to the Shubert Theater, 2019 Corporate Heritage Award Winner! and through the years has served as a not-for profit arts, education, and community institution serving the people of Connecticut and in particular the City of New Haven. As a public resource, the Shubert presents a wide array of programs to a diverse community. Its programming includes performers representing many cultures, nationalities and varieties of artistic expression. 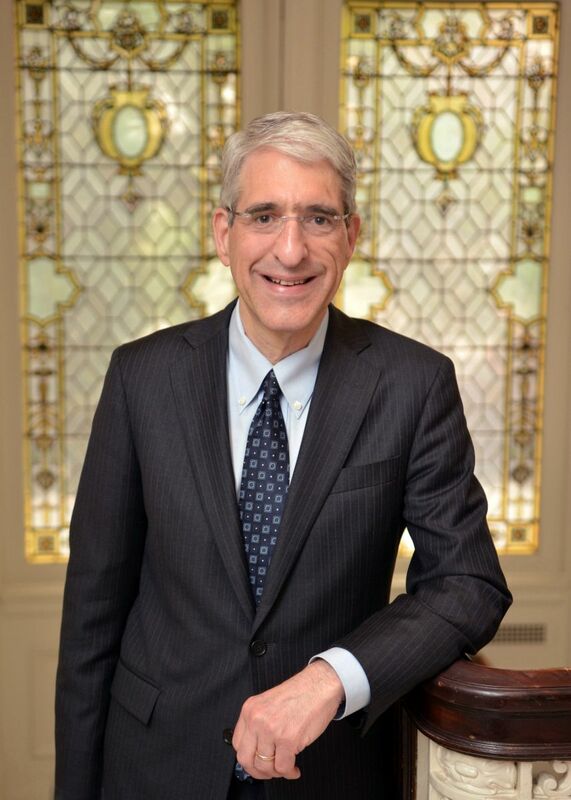 Peter Salovey is the twenty-third president of Yale University and the Chris Argyris Professor of Psychology. President Salovey has led the development of new programs and facilities across the schools and departments of Yale, including restructuring the leadership of the Faculty of Arts and Sciences and opening two new residential colleges, expanding Yale College by 15 percent. He is advancing innovative teaching on campus; amplifying Yale’s partnerships in Africa, Asia, and other parts of the world; and enhancing interdisciplinary collaboration and entrepreneurial opportunity for faculty and students. President Salovey is committed to increasing access to a Yale education for students worldwide regardless of their financial background.